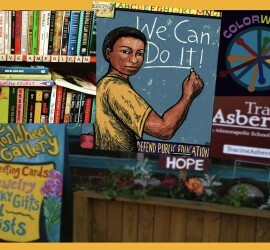 Creating Art Together at the ColorWheel Gallery! 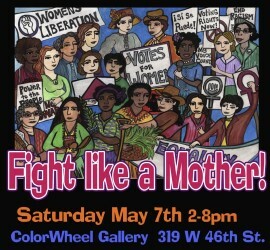 Spoken Word Poetry at "Fight like a Mother!" Ayanna & Cam performing at "Fight like a Mother!" Gretchen performing at "Fight like a Mother!" Celebrate Our 12 YEAR ANNIVERSARY with US!